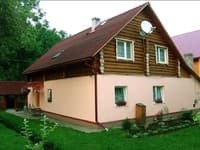 Mini-hotel "Pilipets" is located in the center of the village of Pilipets. Not far from the hotel there is a river and forest, and also in 100 m there is a wooden church - an architectural monument of the XVII century. Ski trails and the Shipot waterfall are located at a distance of 5 km from the hotel. The hotel "Pilipets" offers accommodation in one of the 8 cozy rooms with all the necessary attributes for a comfortable stay. Rooms are located on the 2nd floor of the hotel. On the 1st floor there is a shop, a cafe where the guests of the hotel are offered home-cooked meals. There is a conference hall for 35 people. 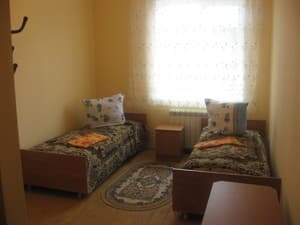 Description of the room: Cosy double room. The room has 2 single beds, cabinets, racks, bathroom. In winter, 2 meals a day included in the price. 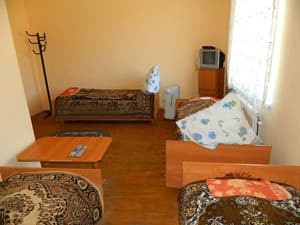 Description of the room: Two rooms - bedroom and living room. The room has a wardrobe, bedside tables, coffee table, cabinet for books, couch (extra bed), a hanger. In winter, 2 meals a day included in the price. Description of the room: The room has 4 beds, tables, a hanger and a bathroom. In winter, 2 meals a day included in the price. Description of the room: The room has 4 beds, bedside tables, bathroom. In winter, 2 meals a day included in the price. Если Вас застала ночь и выбор стоит между палаткой в дождь или.....тогда это единственный вариант остановится в Пилипце. И случайно не перепутайте Град отель Пилипец и просто Пилипец. Между ними разница 5 км. столько же и звезд))) Комнаты убогие, грязно, паутина в углах, посуда в ресторане грязная или битая. 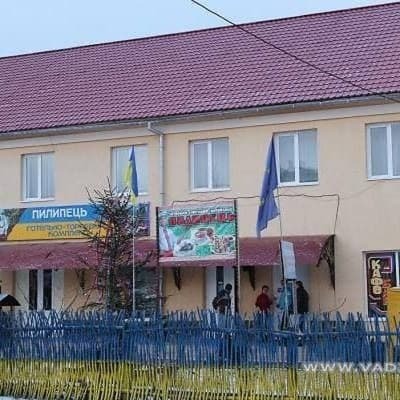 Расположение, порядочность и добродушие. Питание 2-х разовое. 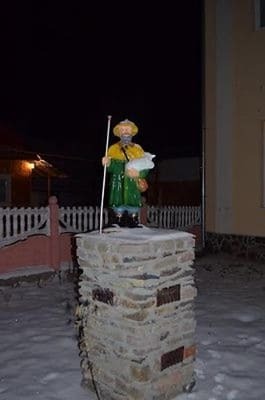 За четверо суток меню не повторялось, порции большие, качество хорошее. Удобно: завтрак в 9, затем путешествия по намеченным маршрутам. Если на ужин (18.00) не успеваешь, то по телефону делаешь перенос на удобное время. Отличная гостинница для путешественников. Accommodation of children and provision of additional places by agreement. There are also groups of children with a supervisor. 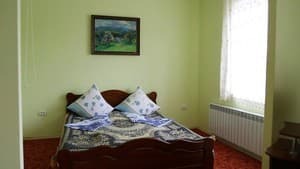 The hotel is located at the foot of the Borzhav Mountains, 5 km from the famous Shipot Falls. To the bus stop - 25 m.
To get to the hotel you can take a shuttle or taxi to order. The railway station is 15 km from the hotel, the bus station - 25 km.